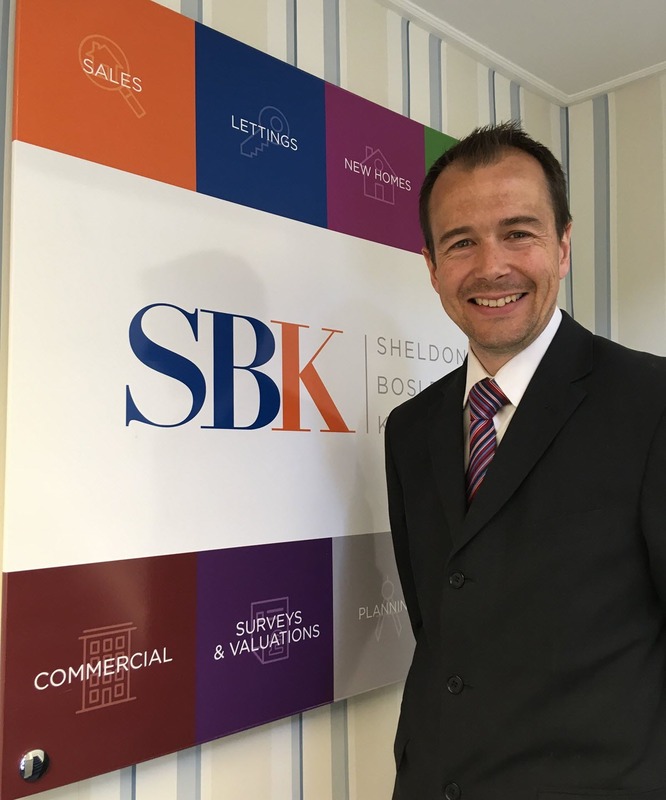 We are pleased to announce that Mark Treadwell has been appointed as Associate Director within the SBK Commercial Property team. Mark will be working with Suzanne James based in the Stratford-Upon-Avon office. Mark has over ten years’ experience as a surveyor within the West Midlands and Cotswolds regions. As a Chartered Surveyor and RICS Registered Valuer he brings commercial property expertise including valuations, agency, rent reviews, lease renewals & property management. Away from work, Mark lives with his partner Louise and young daughter Sofia in north Oxfordshire with remaining rare spare time (!) being spent renovating their house, going to the gym or motorcycling and following motorsports. If you have requirements for professional advice on any aspect of Commercial Property, Mark can be contacted on 01789 292310.